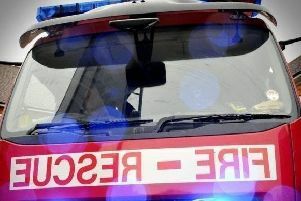 Drivers are being warned about heavy traffic on the motorway in Nottinghamshire and Derbyshire after a crash this morning. Lanes have been closed on the M1 Northbound between J27 for Hucknall and J28 for Alfreton because of the traffic collision. Highways England is warning drivers about the very slow traffic, which is not expected to clear until around 10am.